If you read or watch the news, you already know everything that is in this book. Also, it was written in a rather cluttered and confusing manner. 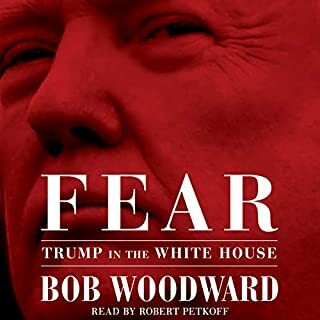 I love Bob Woodward and totally believe that what he has written is true but this isn’t his best work. The narrator made this audiobook worse than it really is. I listened to it at 1.25x the normal speed which helped a little. 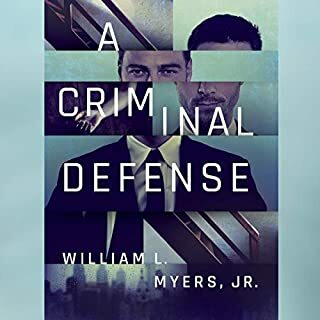 Thank goodness I purchased this audiobook on a daily deal. I would not have wasted a credit on it. 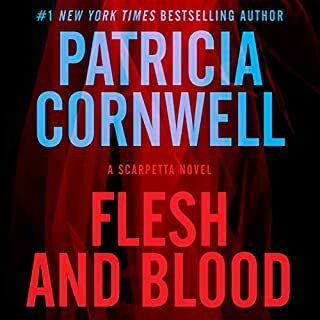 It's Dr. Kay Scarpetta's birthday, and she's about to head to Miami for a vacation with Benton Wesley, her FBI profiler husband, when she notices seven pennies on a wall behind their Cambridge house. Is this a kids' game? If so, why are all of the coins dated 1981 and so shiny they could be newly minted? Her cellphone rings, and Detective Pete Marino tells her there's been a homicide five minutes away. A high school music teacher has been shot with uncanny precision as he unloaded groceries from his car.